India is one of the fastest growing markets for Hyundai globally. It includes 15% of the company’s total global production. After establishing a strong foothold in India, the South Korean giant is planning to become one of the leaders of Electric Vehicles (EV) in the country, alongside Maruti Suzuki. The MD of Hyundai Motor India recently announced the company’s plan to manufacture Electric vehicles in India. 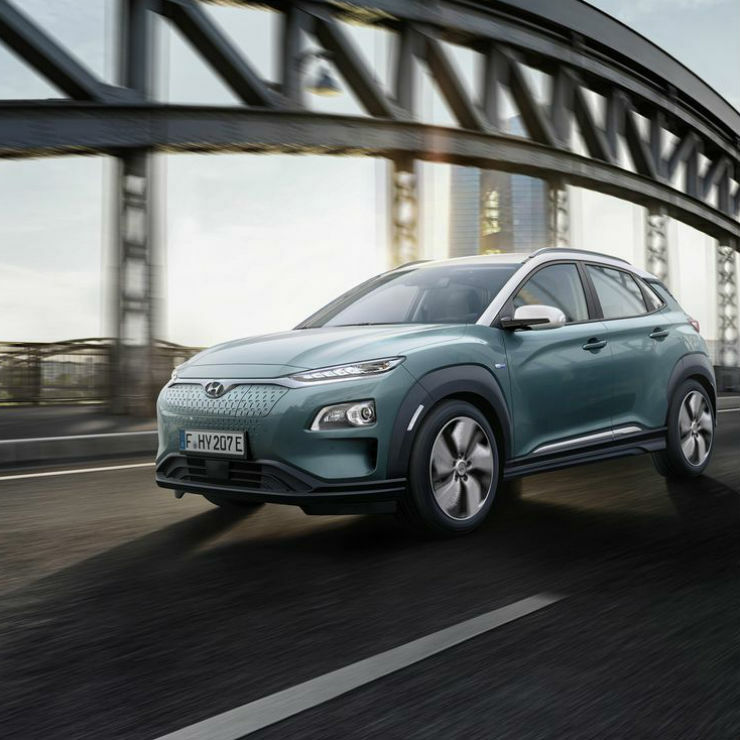 Their first product for the domestic market is expected to be the widely successful Hyundai Kona electric SUV, which will be priced between Rs. 20-25 lakh. The Kona electric SUV will just be a showcase of the company’s ability to deliver premium electric products. Hyundai has already sponsored research regarding the manufacturing of EVs in India. Although the Kona electric SUV will be manufactured via the CKD route, the company’s aim is to manufacture such electric vehicles in India itself. According to YK Koo, the company will be adopting a top-down approach for manufacturing electric cars in our country. Hyundai is heavily invested in lithium-ion battery research and also plans to collaborate with the local market for sourcing parts. By 2025, Hyundai is planning 38 “Green Vehicles” globally. Among them 14 will be pure electric vehicles, 12 will be plug-in hybrids and the rest 10, will be Hybrid electric vehicles. The Hyundai Kona electric SUV will be manufactured in the company’s Chennai plant. This move will also allow the company to participate in the Energy Efficiency Services Limited’s (EESL) contract. Hyundai is also looking to get subsidies for its electric vehicles under the FAME 2 scheme, which is a government-approved scheme to improve the adoption of energy efficient vehicles in India. If approved, the company can then bring several other Electric vehicles at almost half the price of the Kona electric SUV, in India. Besides Hyundai, Maruti Suzuki and Toyota, also plan to release their first electric vehicle in the market by 2020, but they haven’t yet released a properly laid out plan for it. 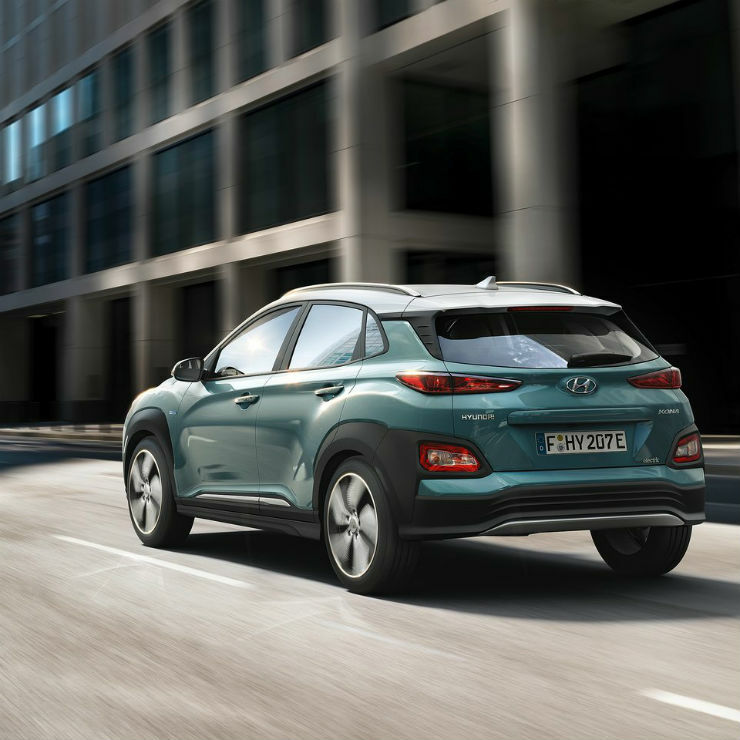 The upcoming Hyundai Kona electric SUV will mark the company’s plan to make India an EV manufacturing base, for the company.